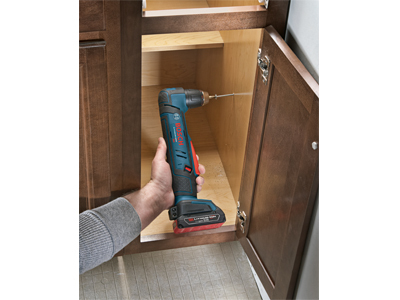 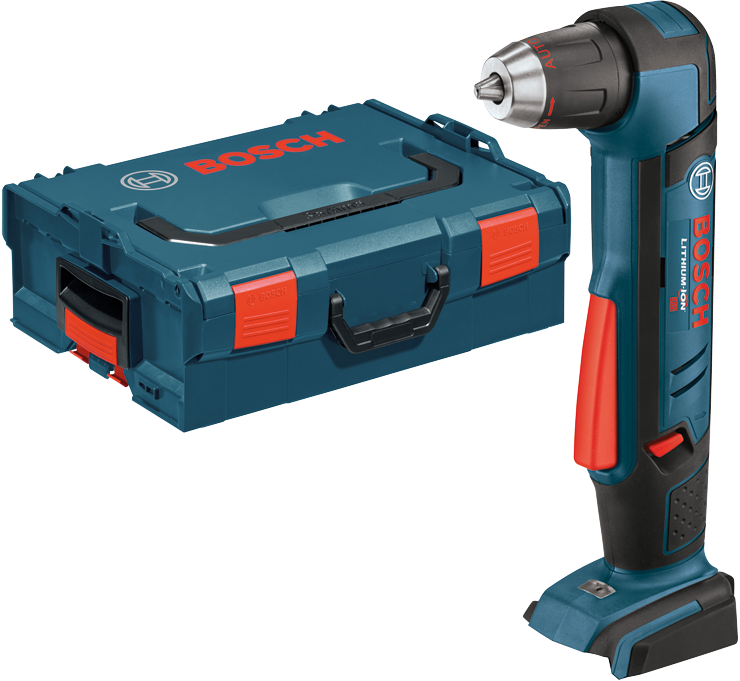 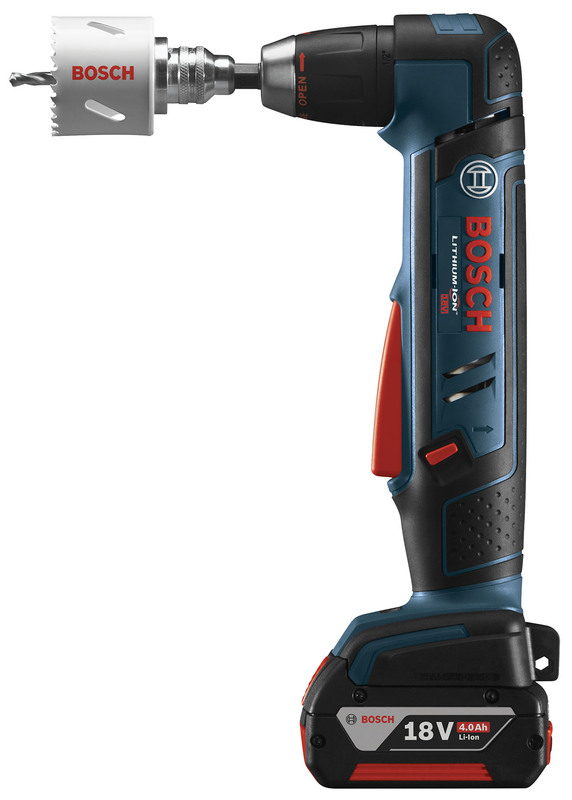 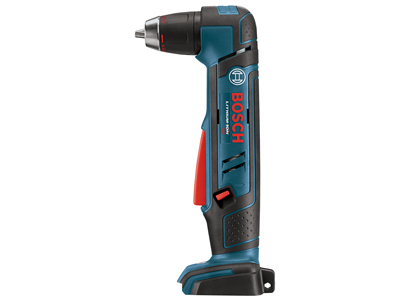 Bosch's ADS181-101 18V 1/2 In. 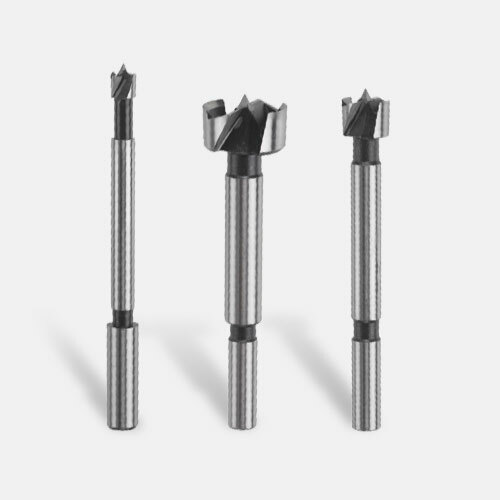 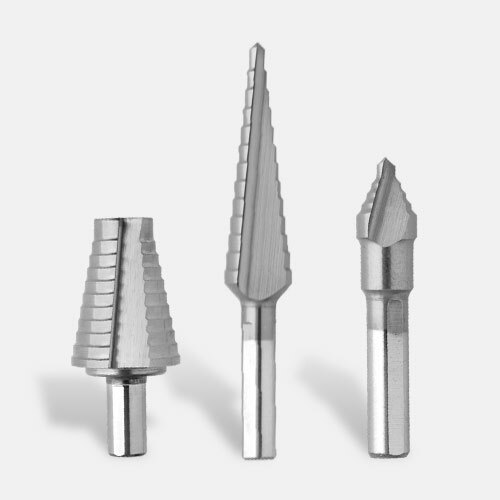 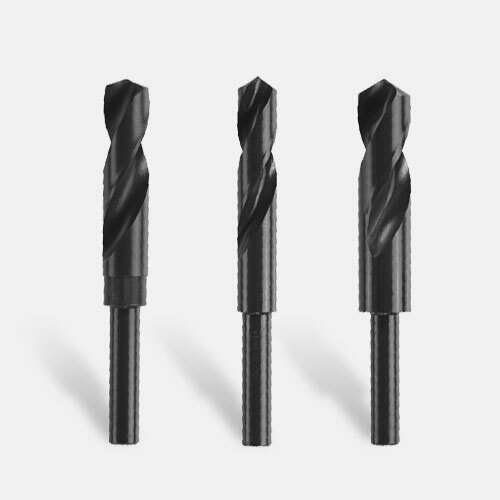 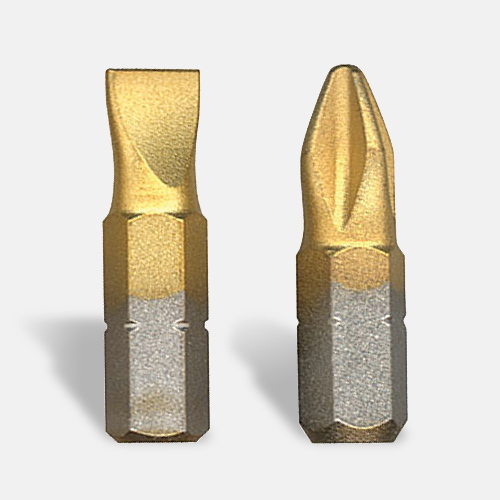 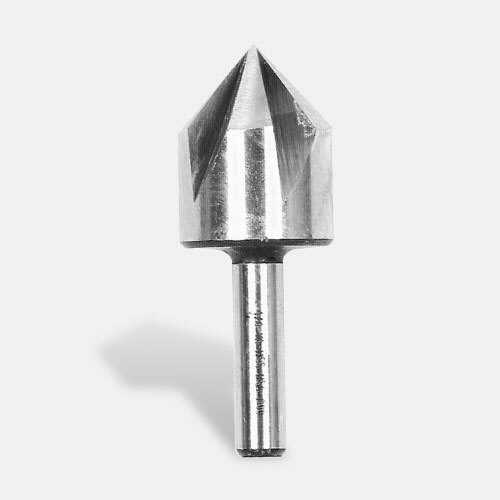 Right Angle Drill has best-in-class chuck capacity featuring a 1/2 In. 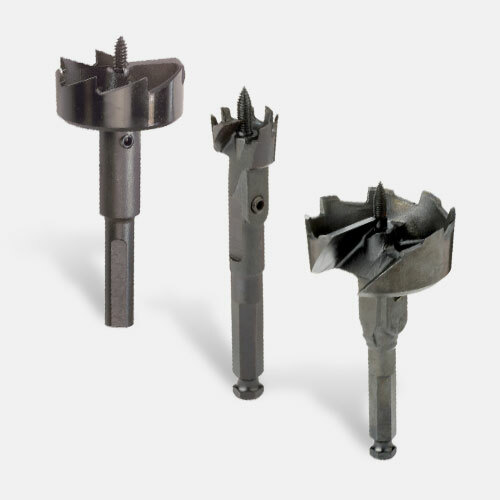 ratcheting chuck. 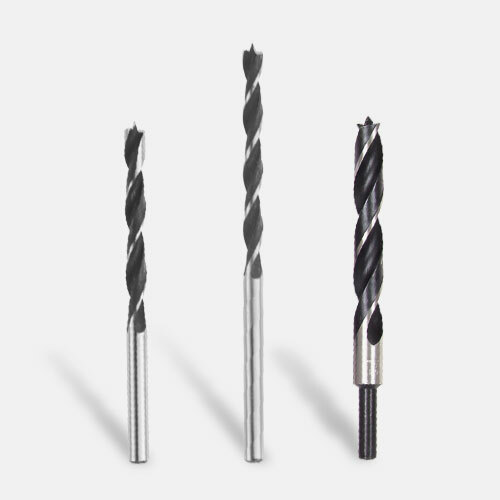 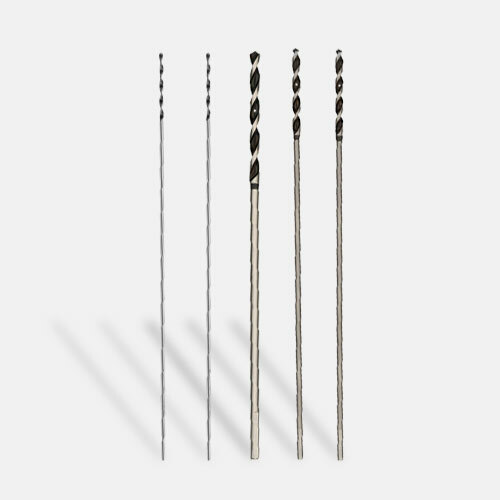 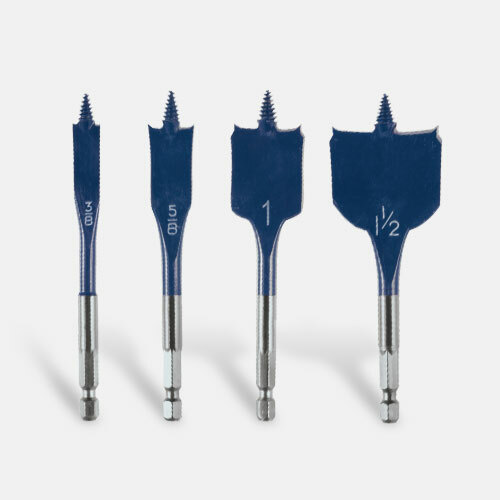 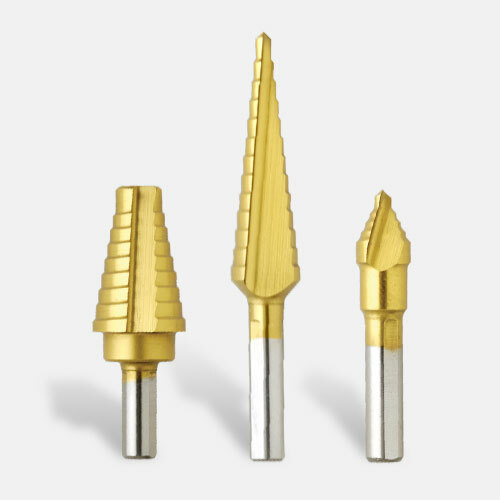 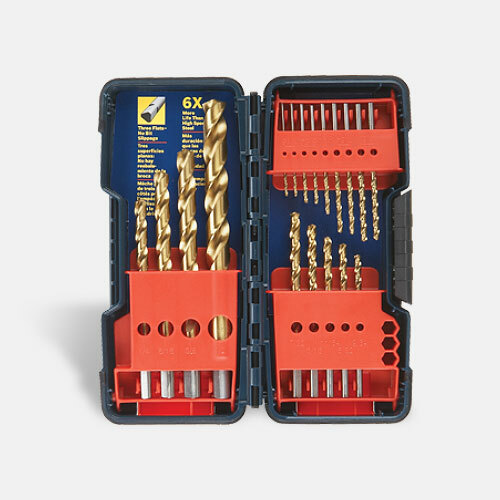 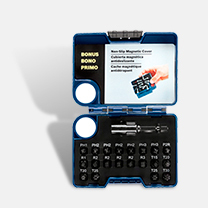 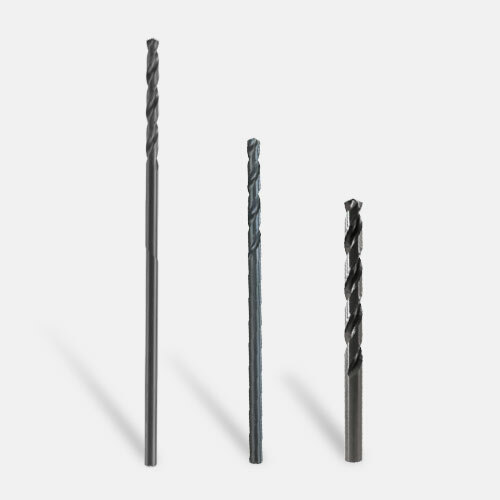 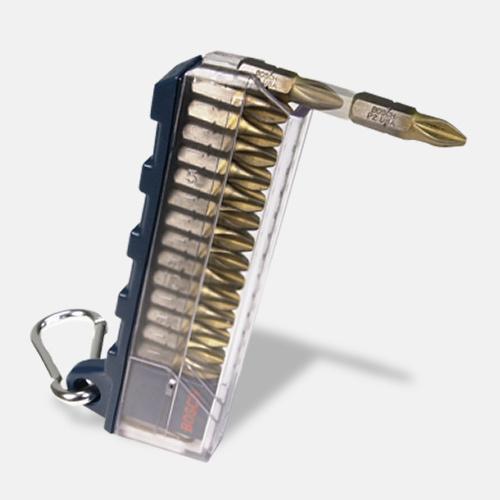 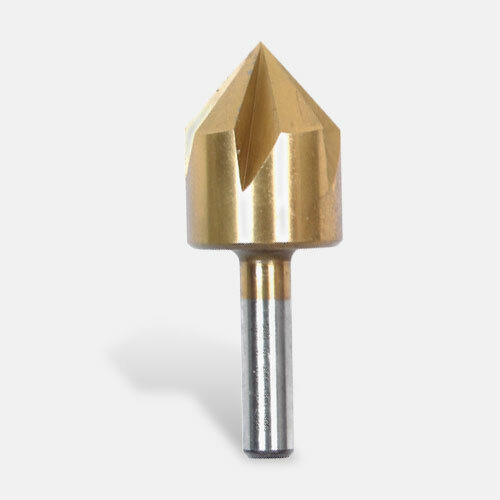 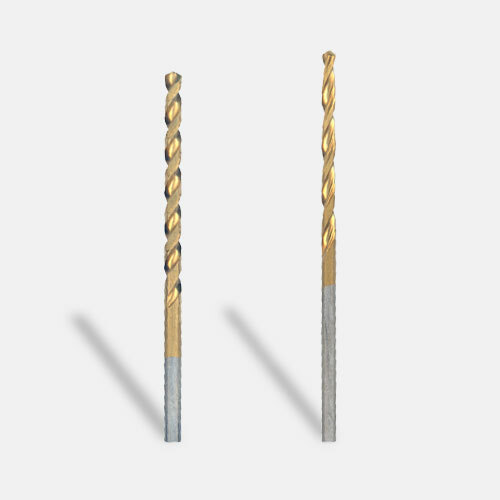 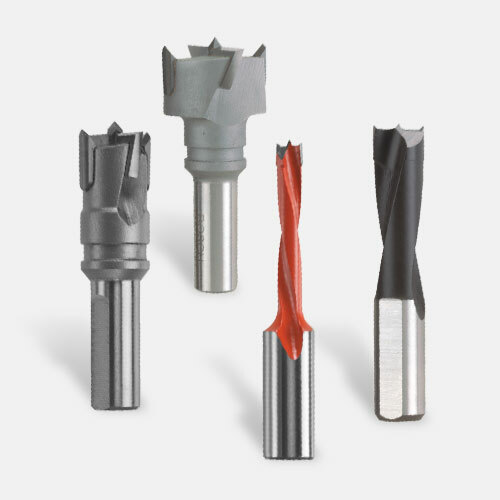 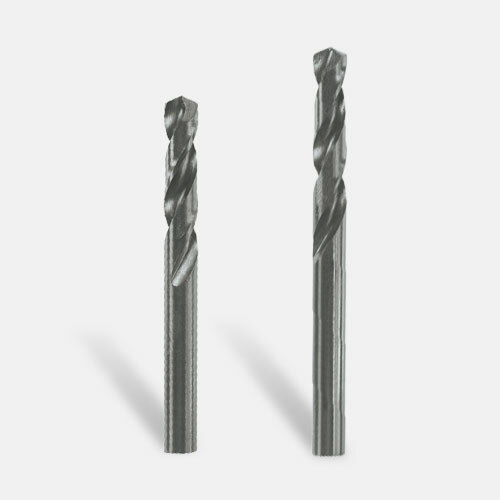 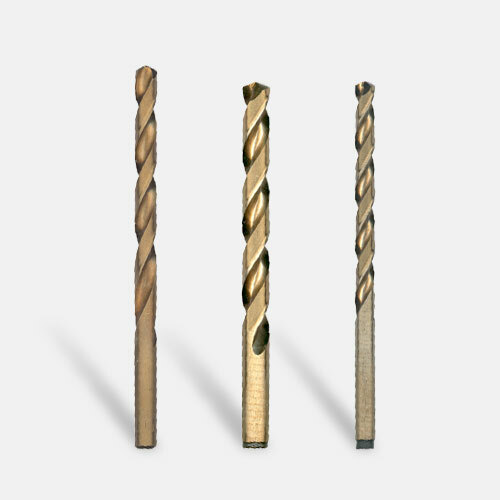 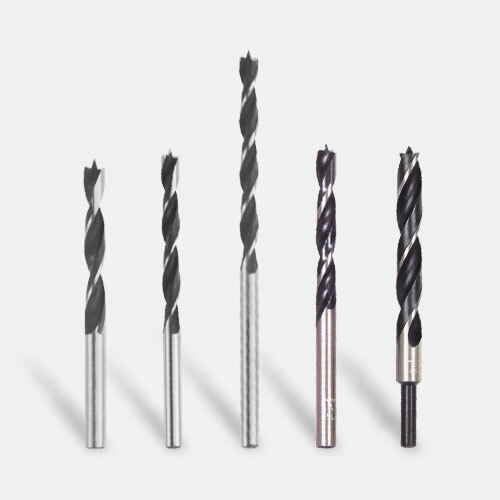 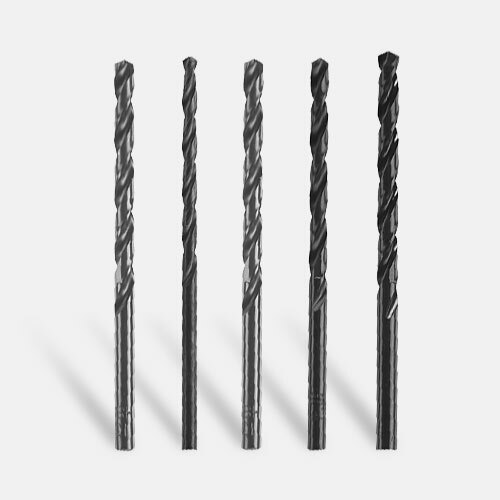 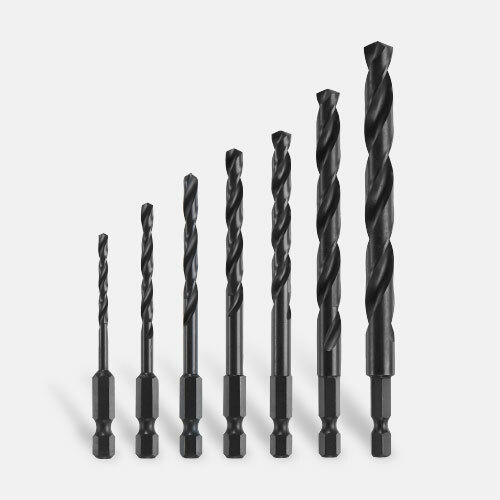 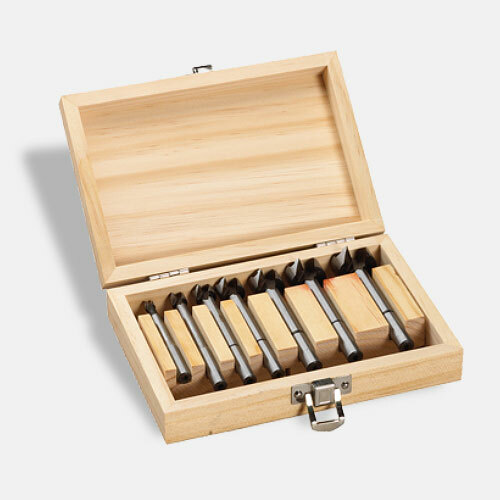 This provides maximum range of applications from drilling to driving. 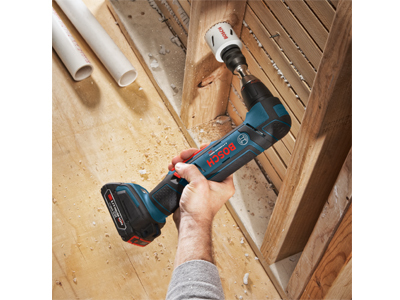 Superior motor provides up 60% more torque. 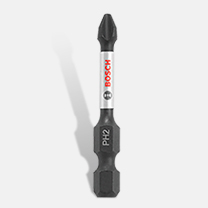 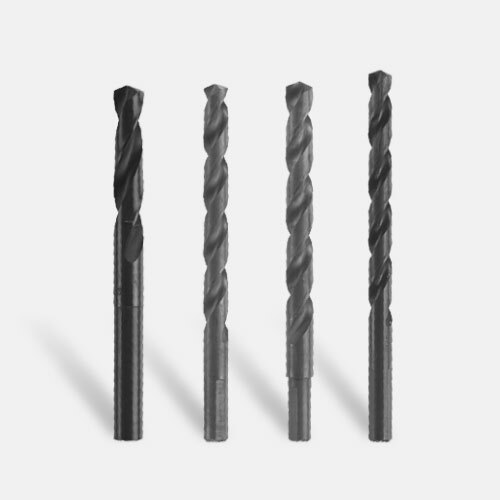 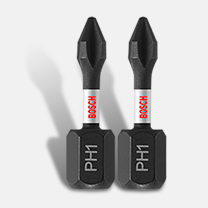 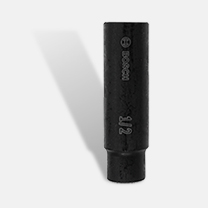 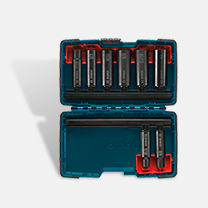 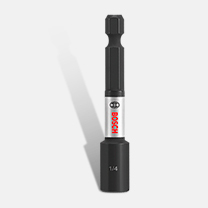 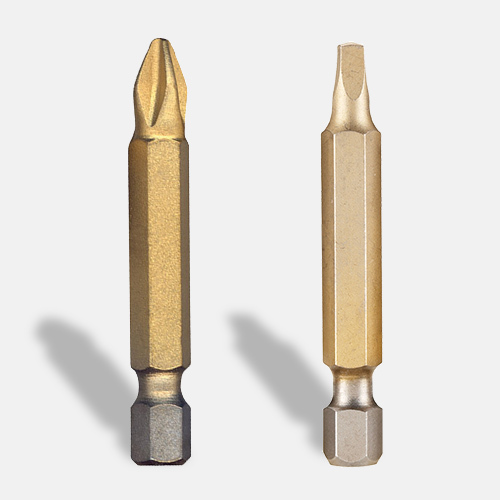 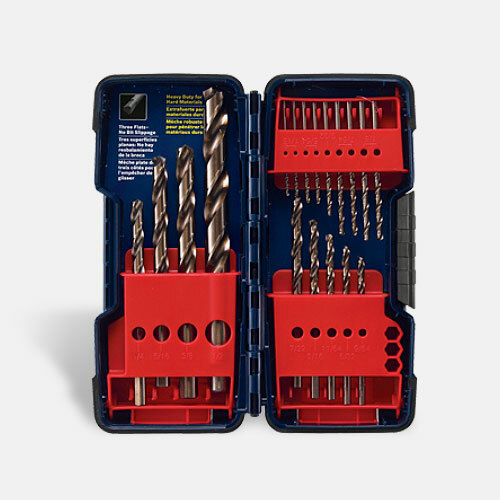 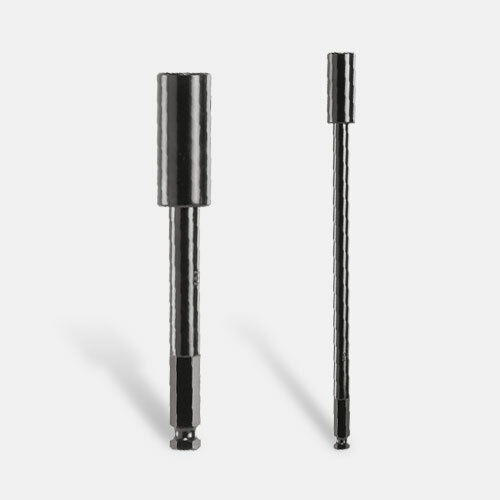 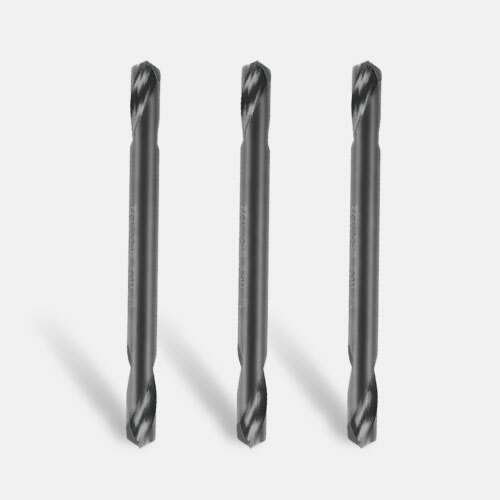 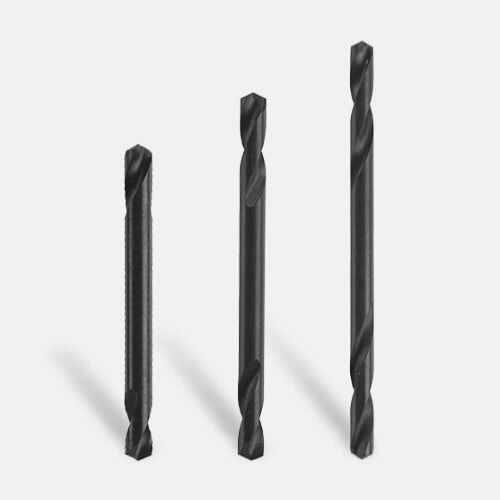 This increases performance in drilling applications, longer life and higher stall torque. 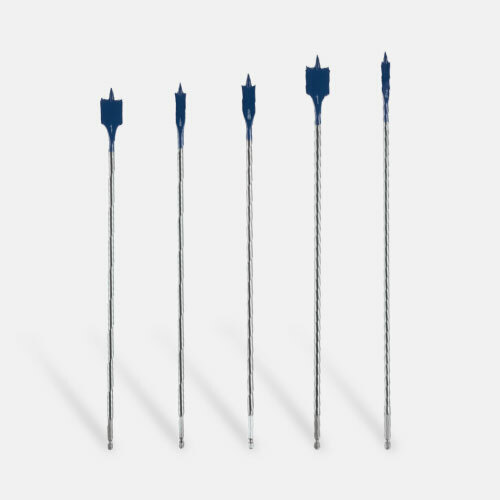 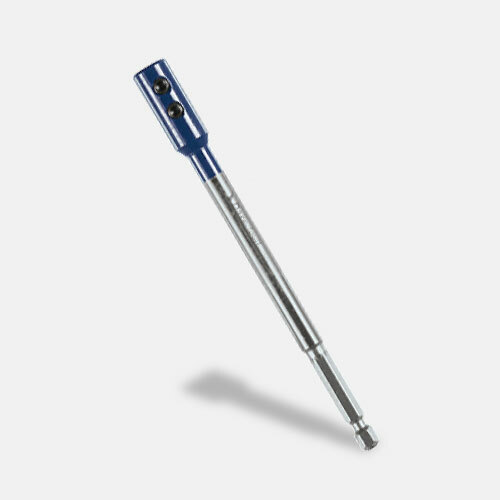 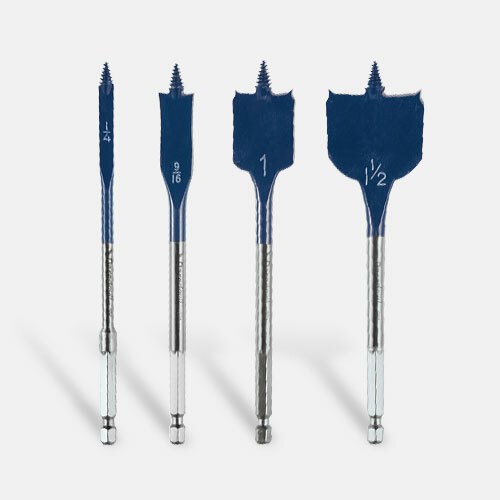 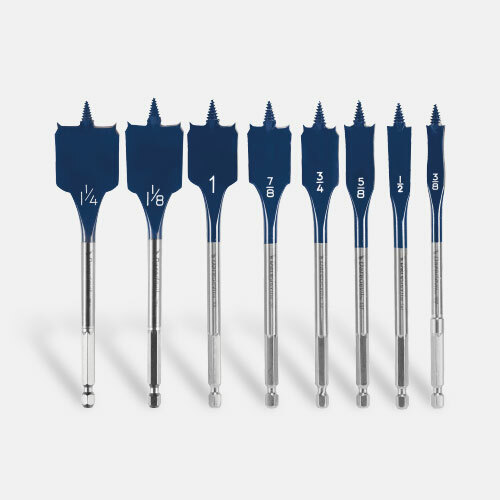 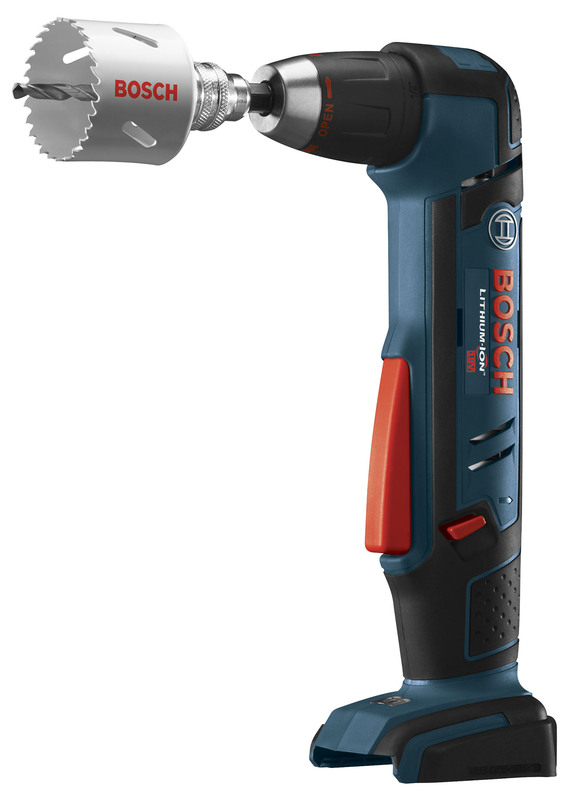 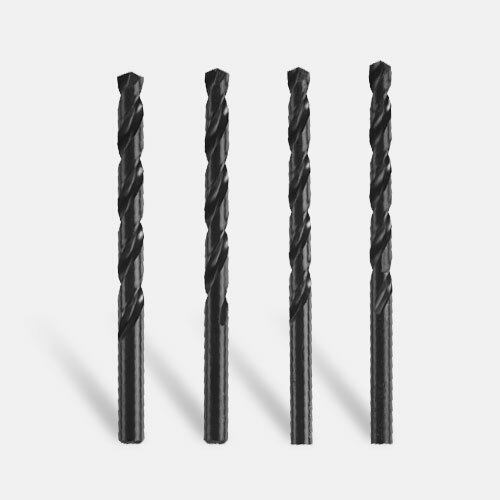 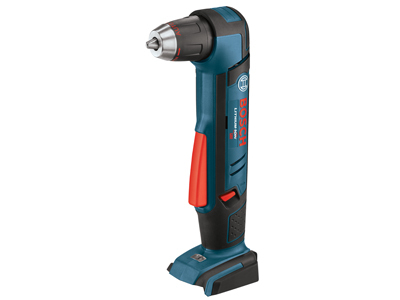 An ergonomic slim, soft grip provides maximum comfort and control in drill and driving applications and the compact head length makes the ADS181-101 ideal for working in tight spaces.